Anthropology is Elemental is funded by a grant awarded to us by the Wenner-Gren Foundation. Their generosity allows us to devote more time to finding the right volunteers and students for the program, continuously reshape and renew our lessons, and work on getting our program into underserved schools all around Alabama and the world. Mission: To connect the human sciences to education for sustainable development through curriculum development and international teacher training collaborations. Who they are: EvoKids is an International Global Network of educators, researchers, science communicators, artists, science centers, botanical gardens, NGOs, and Institutions of Higher Education working on the common aim of strengthening evolution education for children aged 3-12. Mission: To work with the people of Madagascar to provide solutions for the problems of deforestation, pollution, and poverty. Our partners at Impact Madagascar are looking for a post-graduate student to apply for the position of project manager. Please click here to learn more about it! Mission: To protect Madagascar’s unique and biologically diverse ecosystems through conservation science and projects that directly benefit the local people, including rural health care delivery. TMSE students from Spring 2017's partnership. 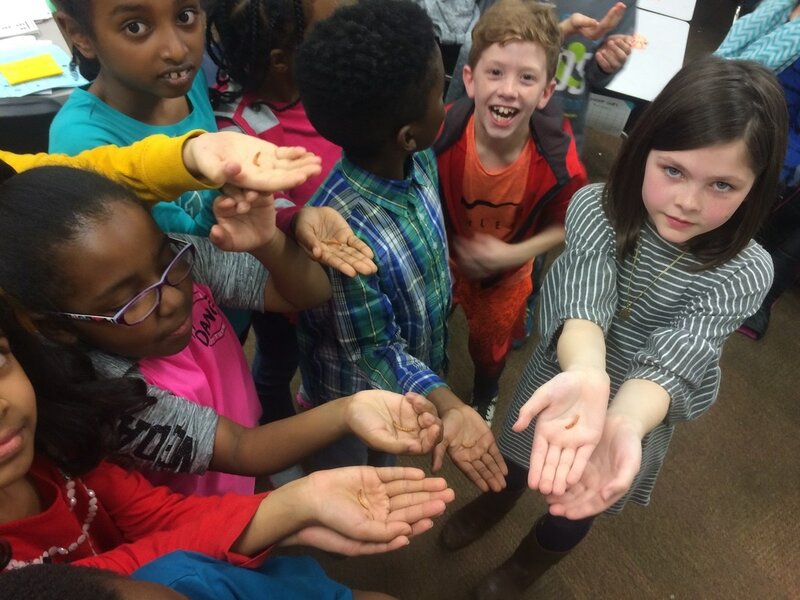 The University of Alabama's anthropology department is partnered with Tuscaloosa Magnet School Elementary through a service learning course taught in the spring and fall semesters. Arcadia students from the Spring 2017 partnership. 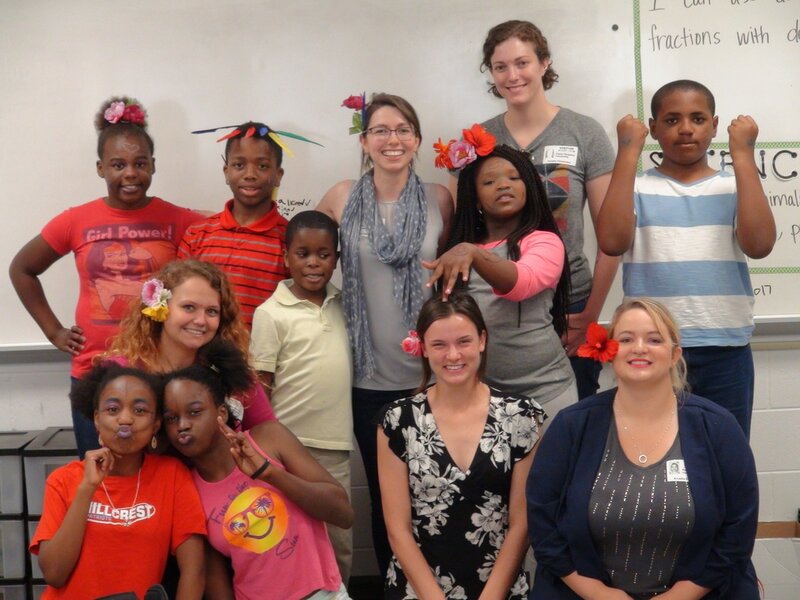 The University of Alabama's anthropology department is partnered with Arcadia Elementary through a volunteer partnership in the spring and fall semesters. 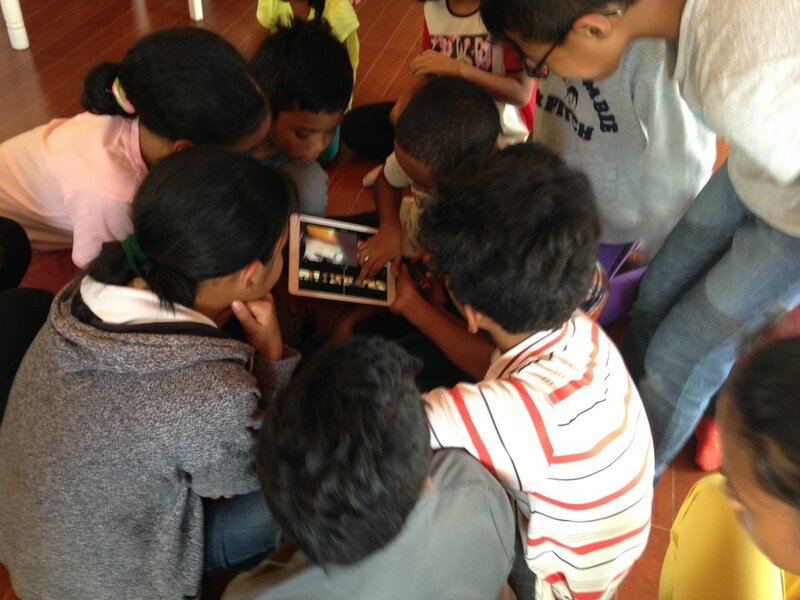 Middle school kids working on a video on the iPad purchased with Wenner Gren funding for our cultural exchange. From Dr. Chris Lynn's visit to Eagles Wings. Eagles Wings is an elementary and middle school in Madagascar that we are partnered with. Our program director, Dr. Chris Lynn, visited their school in Spring 2017. We are hoping to create videos using the lesson plans on this website to create cultural exchange between the Eagles Wings students and the students of Arcadia and Tuscaloosa Magnet School Elementary. If you'd be interested in becoming a partner or want to learn more about our program, please contact us!